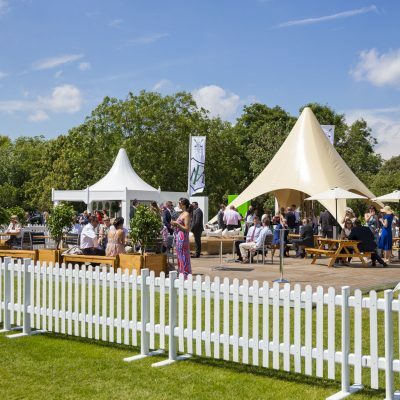 Here at Villiers, we provide a corporate hospitality packages to a range of different sporting, music and horticultural events. 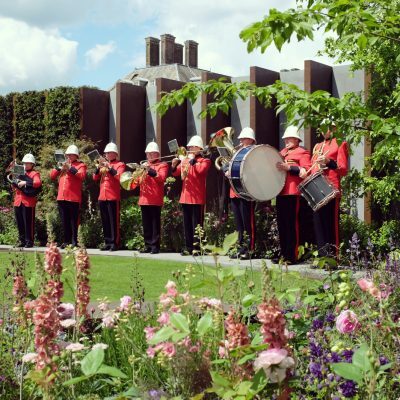 From the botanical genius of the RHS Chelsea Flower Show and RHS Hampton Court Flower Show hospitality. 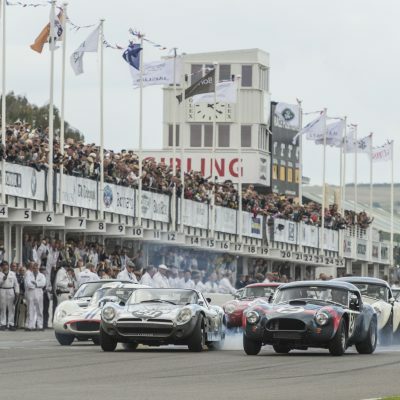 Or the adrenaline fuelled excitement of Chesterton Polo in the Park, and Goodwood Revival. Consider hospitality for the steep competition of the the Ryder Cup. And experience the rich heritage of the Henley Regatta in style. All of our hospitality packages are tailored to meet your every need. 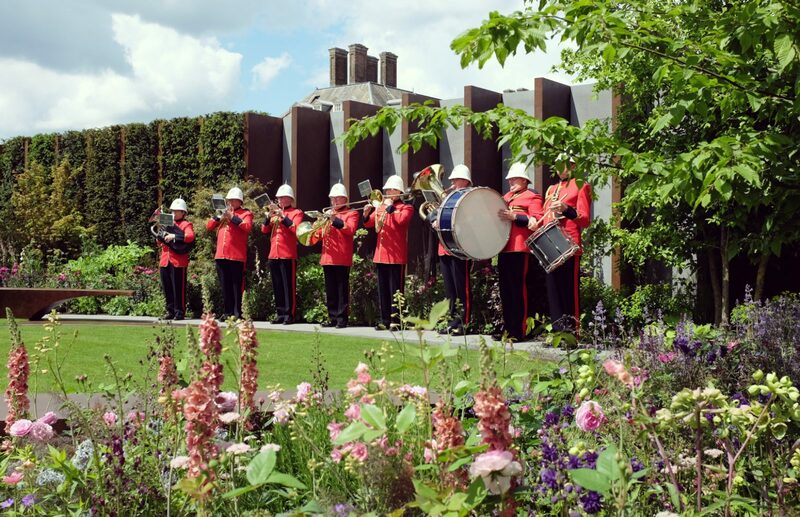 Whether you are looking to entertain corporate clients at the Edinburgh Tattoo, or enjoy a day out at Goodwood’s Festival of Speed, we take care of all the details, making your overall experience once not to forget. 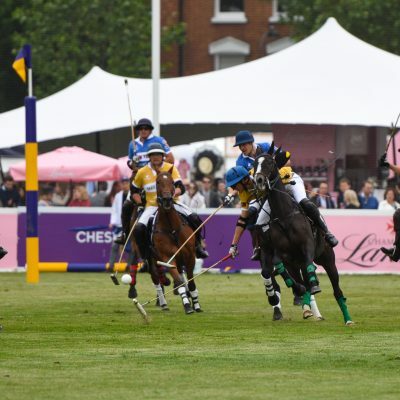 The cultural highlights of the social calendar, offer fantastic opportunities to socialise and network with a glass of perfectly chilled Champagne in hand. 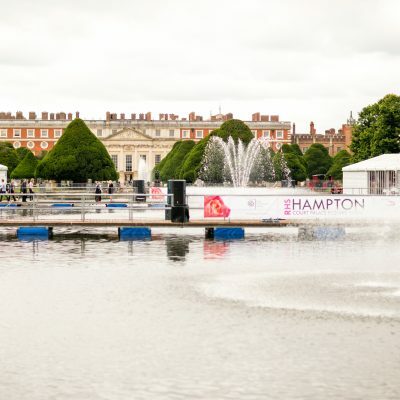 What better way could there be to enjoy spending time with friends and family, or entertaining clients than at these quintessentially British events? Each of these events are steeped in history and glamour, boasting their own unique charm. 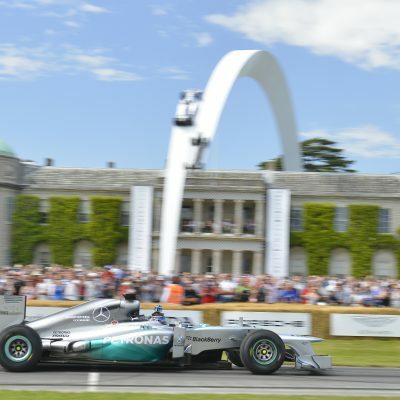 Discover the ideal hospitaltiy packages for the biggest events in the season with Villiers.